Zero Lives: Dive Angry, in 2D! I saw the Drive Angry in 3d trailer (in 3D! (in 3D!!!!)) 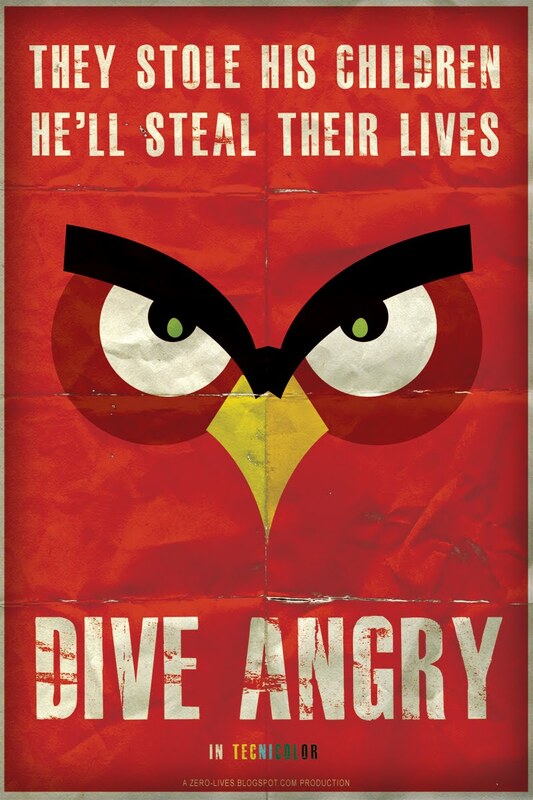 and, well after rage quitting out of the new angry birds level pack I thought it fitting.